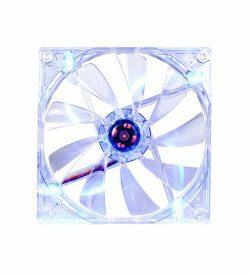 Fans | View our catalogue products | SiliconBlue Corporation Ltd. 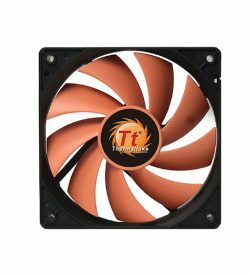 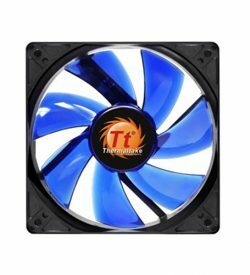 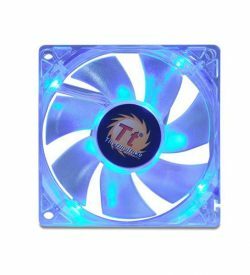 The Thermaltake Pure 12 LED fan comes with reliable, stable performance and gorgeous vibrant style. 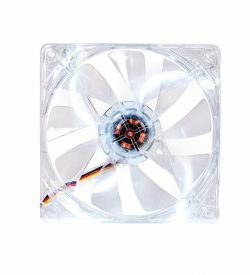 Available in 120mm, the Pure 12 LED fan offers the perfect balance of silence, style and efficiency. 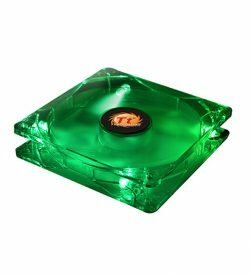 Anytime feeling sweltering around your desk? No aircon? 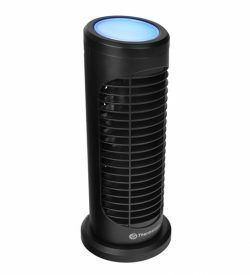 This flexible Cool Touch fan will give user a gentle breeze where need it the most. 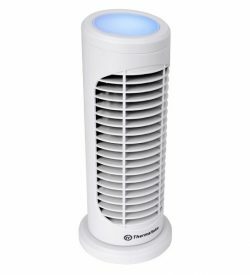 The compact and elegant design, mute sound and durable, USB powered plug in. 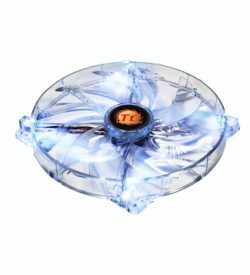 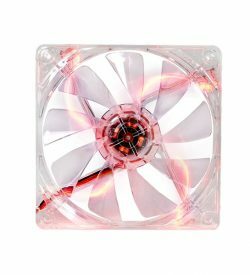 A great choice to be used as cooling fan for notebook and desktop.